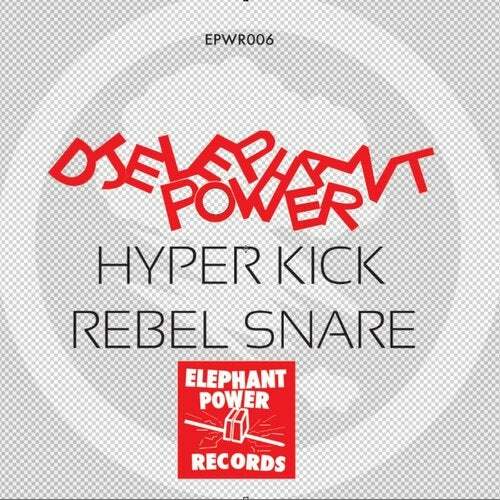 The turntablist and producer DJ Elephant Power is back with two new instrumentals styles. Trembling from the ground and rising up, the vulcano first track 'Hyper Kick' (uk/bass style) gives you plainly colorful sounds and deep groove. In tropical island where vampires shouting knocked by giant robots, the second track 'Rebel Snare' drops new future techno music skills.